« Meet Your Maker’s Mark Maker! 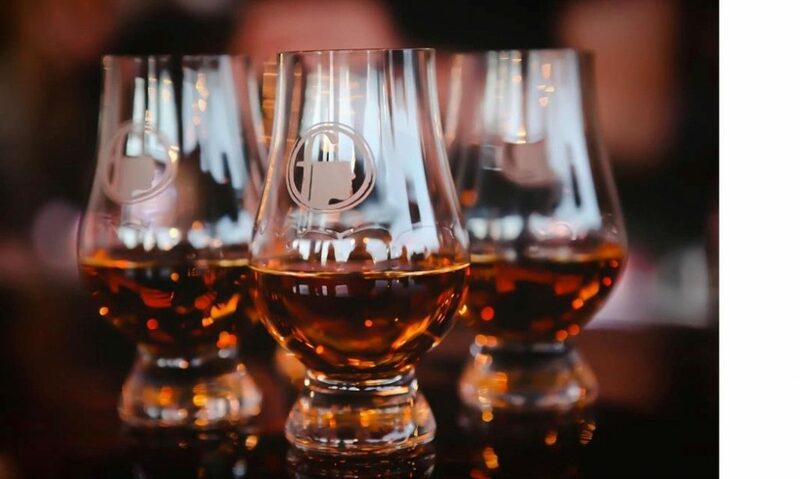 Join uncommon ground – Edgewater for a 3 course distillery tasting dinner January 23rd at 6pm. Seats are limited to the bar only, so buy your tickets now!